Beach reads, vacation reads, just relaxing at home reads... it's time for some Summer Reading! If you're looking for suggestions to get you started, we've got you covered. Roselle staff picked some of their favorites - fiction and nonfiction - for you to enjoy this summer. Download a list of suggestions now. 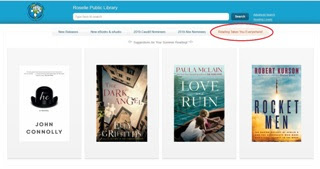 In the Library, stop by and select from our "Summer Reading Suggestions" display near the Reference Desk. 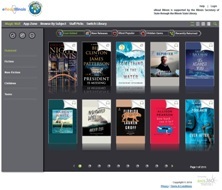 'Reading Takes You Everywhere" tab to see staff selections. 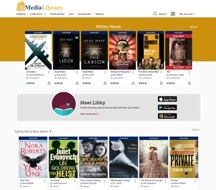 If you prefer instant gratification, download eBooks and eAudiobooks from eRead Illinois or eMediaLibrary.